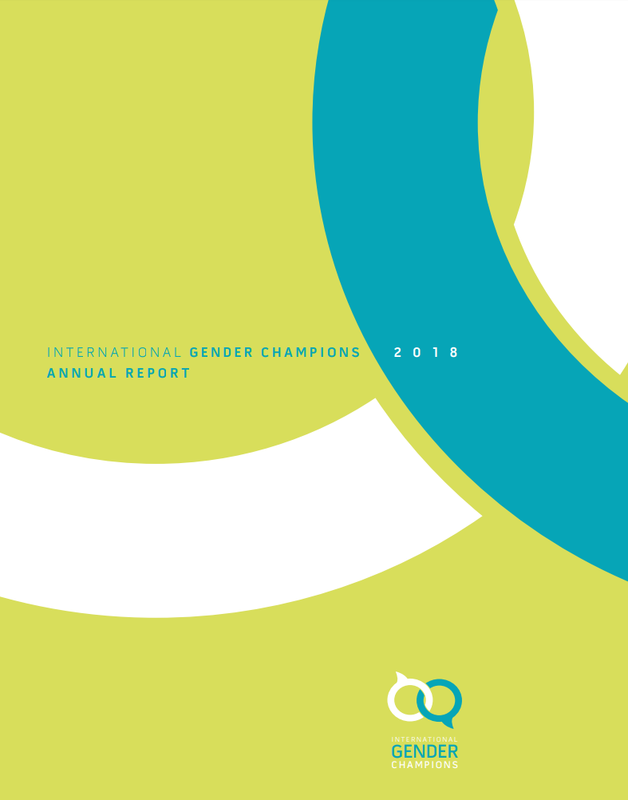 On November 23rd 2018, the Committee on Development and Intellectual Property (CDIP) of the World Intellectual Organization, at its 22nd session, adopted by consensus a decision on women and intellectual property acknowledging the importance of incorporating a gender perspective into intellectual property policies. This is the first time a decision of this kind on “Women and IP” has been adopted. The decision was the result of an innovative proposal by the delegation of Mexico which presented it for consideration by the CDIP as follow-up to the discussion on the cross-cutting topic of “Women and IP”. 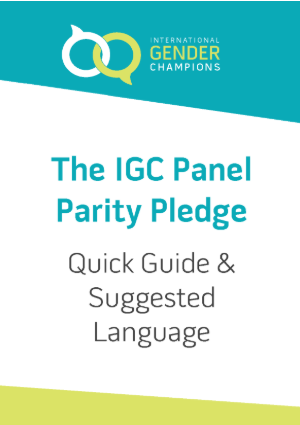 The strong commitment to gender equality that was shown by many delegations resulted in a text that recognizes the importance of women and girls´ empowerment, gender inclusive policies and an IP system accessible to all. 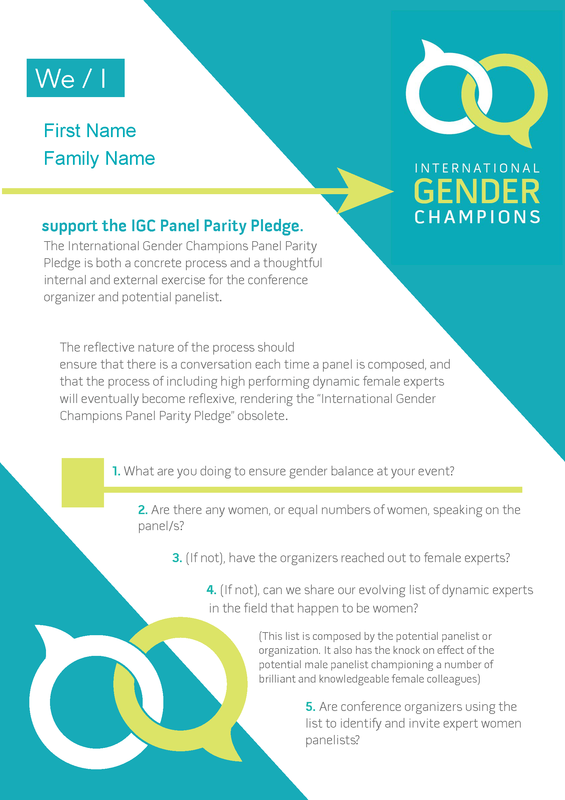 The decision states a wide variety of actions that can contribute to foster the participation of women in the intellectual property system as well as promoting opportunities for the inclusion of women and girls on science and technology aimed to achieve their full participation in innovation and creativity. It encourages WIPO to empower women through training and capacity-building programs developed by its Academy. 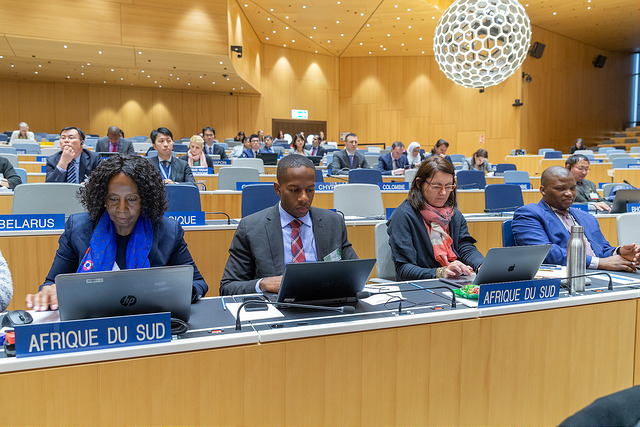 The WIPO Secretariat is requested to assist Member States on the implementation of measures and programs aimed to encourage women and girls´ involvement in IP. The CDIP agreed to revisit the subject “Women and Intellectual Property” at its 26th session in 2020 to analyze progress and assess the implementation of the decision recently adopted.